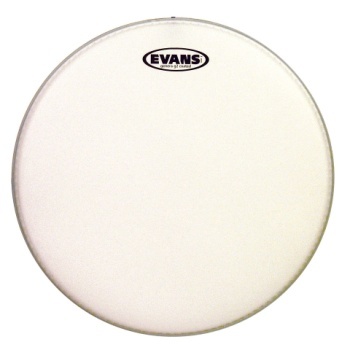 Evans 14" Genera G2 Coated Tom Head A two-ply head (7mil each) featuring extraordinary consistency and durability, the G2 offers the perfect blend of depth, sustain, and attack. It makes small toms sing and floor toms growl. The coating adds additional warmth, focus, and depth.